Hamilton wrote … the other FIFTY-ONE! You probably know that line about the Federalist from the Act One finale of Hamilton, “Non-Stop,” in which Aaron Burr repeatedly asks Hamilton, “how do you write like you’re running out of time?” In the musical, his indefatigable pen is treated as a virtue (and yes, I have at times listened to the number on repeat to motivate my own writing). 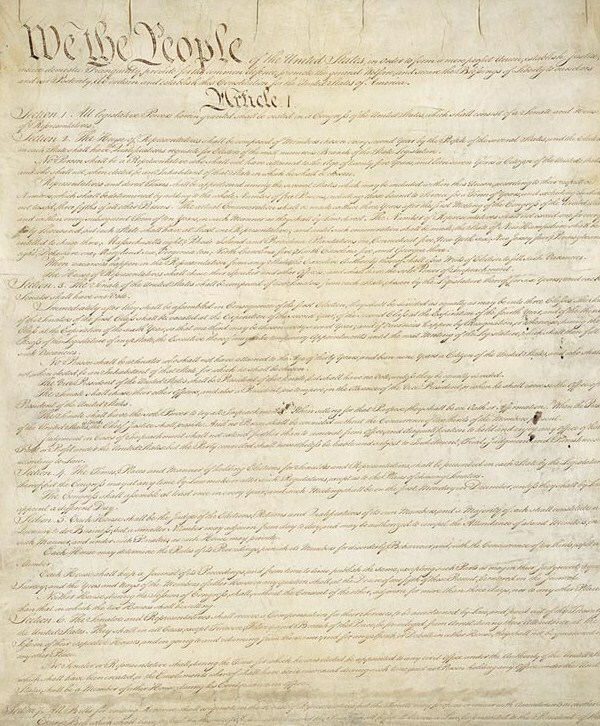 By contrast, scholars frequently point out that the eighty-five Federalist essays were not widely reprinted when they were first written in late 1787 and early 1788, even if they have since garnered attention as a clear statement of the views of (some of) the Founders on the meaning of the Constitution.